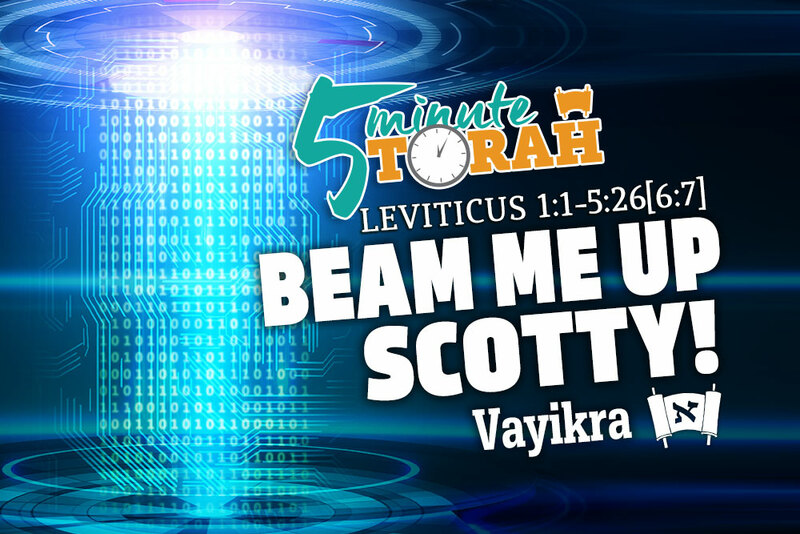 Parashat Vayikra is the first reading in the book of Leviticus. It is a natural continuation of what we have concluded in the book of Shemot, Exodus. The Mishkan (Tabernacle) has just been completed and is now “open for business.” Thus, the book of Leviticus begins by spelling out the operational procedures for the Tabernacle, describing what kinds of offerings may be brought, the parameters for these offerings, and how they are to be offered. Within these descriptions there are various kinds of offerings, all of which require the blood of animals with the exception of a handful of offerings that are from the produce of the field. 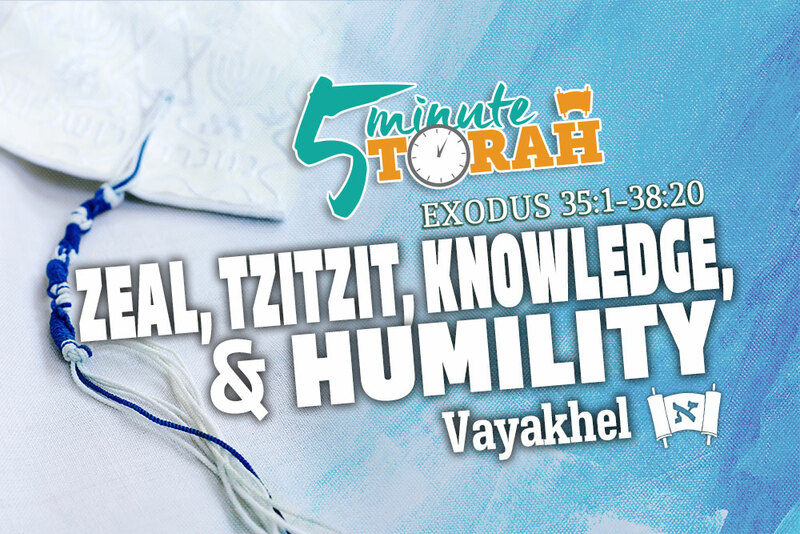 Although Parashat Vayakhel is almost entirely focused on the construction of the Tabernacle it begins by reminding the Children of Israel that no work may be done on the Sabbath. Why does it begin here, rather than jumping right into how the Tabernacle was constructed? As we have previously mentioned, placing the topic of the Sabbath against the construction of the Tabernacle was God’s way of defining the boundaries of the Sabbath. However, there is another layer to understanding this point and it actually connects back to the golden calf. As we know, while Moses was up on Mount Sinai receiving the Torah, the Children of Israel decided to make a golden calf to worship. Why did they do this? Was it simply that they had quickly given up on the God who had delivered them from the hand of Pharaoh and they decided to return to the pagan deities of Egypt? No. In their zeal to worship their Deliverer they did so in a way they were most familiar. They instinctively used their most precious resources to create something they believed would connect them to the LORD. After creating the idol they said, “Tomorrow shall be a feast to the LORD” (Exodus 32:5). But what they created was not what Hashem wanted. He wanted them to create the Tabernacle to serve as the connection between Heaven and Earth, not a golden calf. After this incident of the golden calf the LORD had to constantly remind them, “These are the things the LORD has commanded.” Even though they had a spiritual zeal that desired to serve Hashem wholeheartedly, it was misguided and needed proper direction. 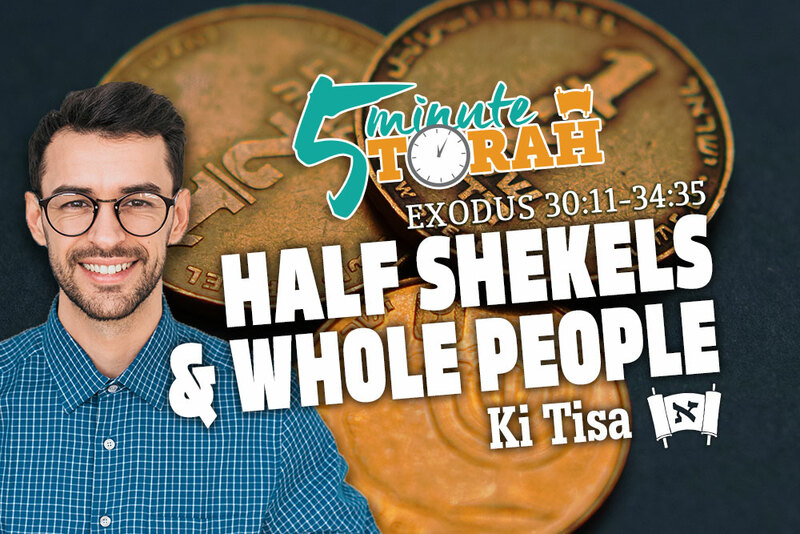 The most common question asked about this passage is, “Why only a half shekel?” The most common answer is that it’s only when we work together that we are able to create the whole. But I would like to add a slight nuance into this understanding. 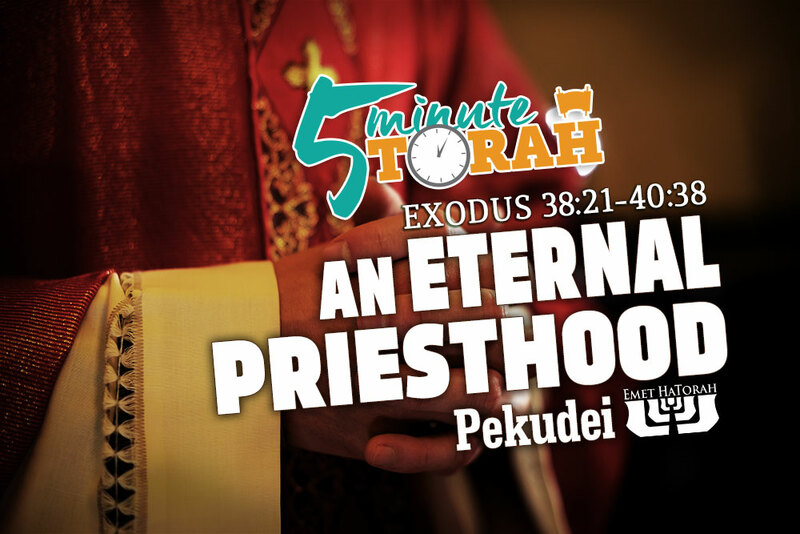 First, although the Torah tells us that this half shekel was given by the Children of Israel in order “to make atonement for your lives” (Exodus 30:15). The LORD continues by telling Moses, “You shall take the atonement money from the people of Israel and shall give it for the service of the tent of meeting, that it may bring the people of Israel to remembrance before the LORD, so as to make atonement for your lives” (vs. 16). We know from this that the money was somehow used “for the service of the tent of meeting.” But how was this money actually utilized?